Shares of SpiceJet rallied nearly 8 percent intraday on April 12 after the budget carrier said that it will induct 16 Boeing 737-800 aircraft to its fleet. The airline in its BSE release said that it has applied to the Directorate General of Civil Aviation (DGCA) for a No Objection Certificate (NOC) to import the aircraft. 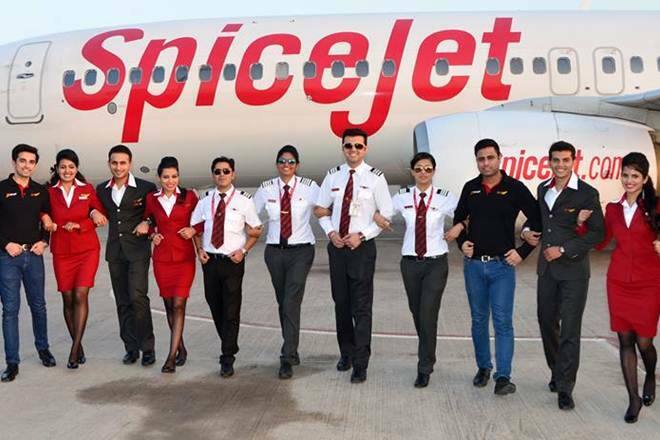 Subject to regulatory approvals, the aircraft will begin joining SpiceJet fleet in the next 10 days. “This is the first lot of Boeing 737s that we are inducting in our fleet. The sudden reduction of aviation capacity has created a challenging environment in the sector. SpiceJet is committed to working closely with the government authorities to augment capacity and minimize passenger inconvenience,” said Ajay Singh, Chairman and Managing Director, SpiceJet. At 0930 hrs, SpiceJet was quoting Rs 109.30, up 7.95 percent on the BSE.